Eng. 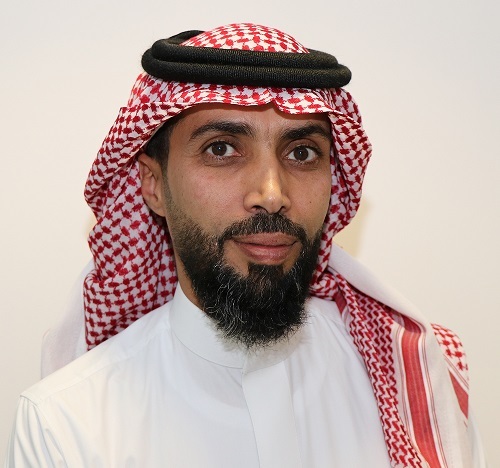 Bandar Alghamdi is the General Manager of Presales & Bid Management in Mobily Business, after a decade of experience in various industries, Bandar landed at Mobily since 15 years leading the business solutions and targeting all business segments. Focusing on digital transformation and helping clients with their transformation strategies and plans.